Being glorious is about enhancing what you have! Let yourself shine through with Glorious. Haircuts and styling, makeup, facial, body waxing, nail art and other various beauty related services are offered. 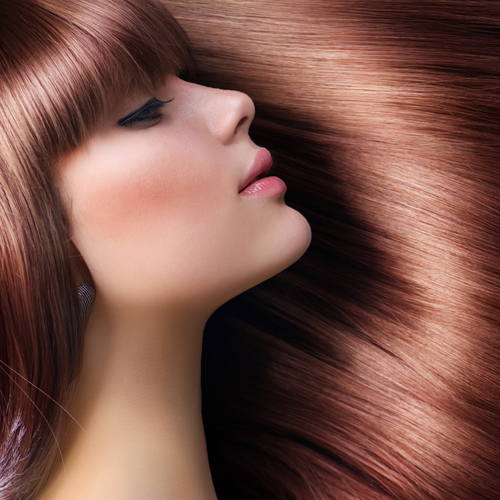 We want to make your salon experience as distinctive and unforgettable as you are. 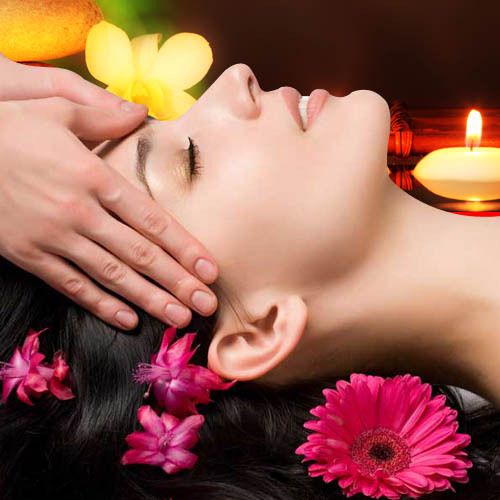 Relax, refresh and rejuvenate at Glorious Spa where you’ll find the most amazing spa services. Our unique spa services will help you relax your body, calm your mind and re-energize your spirit. Let us build an experience your skin will always thank you for. 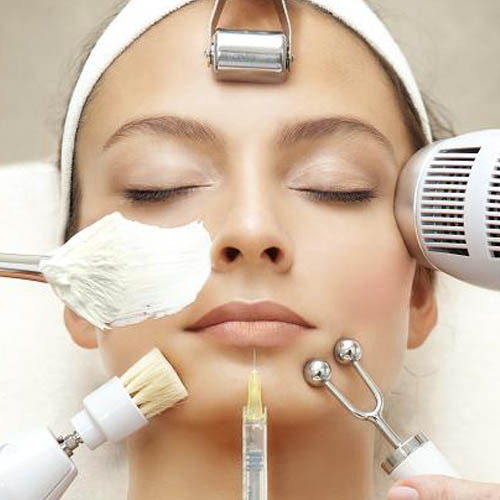 Our skin care treatments which are luxurious and beneficial for every type of skin will leave your skin feeling clean and refreshed.